What to take on holiday? 5 indispensable kits! It’s summer and you do not know what to take on holiday? Are not you ready yet and are you thinking what to pack in your suitcase? Don’t be discouraged! We help you with 5 indispensable kits! 5 knit and crochet ideas to be realized immediately and take with you on holiday, for your moments of relaxation at sea or in the mountains! If you want to be chic at the beach, the crochet beachrope cannot miss! Club 55 Dress is part of our St. Tropez collection. It is designed by Gaia Segattini and made with the soft and ecofriendly 100% cotton Blue Jeans, a yarn obtained by the recycling of old jeans! Another essential item is the bag, for both the beach and the evening. It is the best selling Easy Shopper! Easy and quick to knit with our 100% cotton tape yarn, to be made both in solid color and in two colors according to your taste. 3. 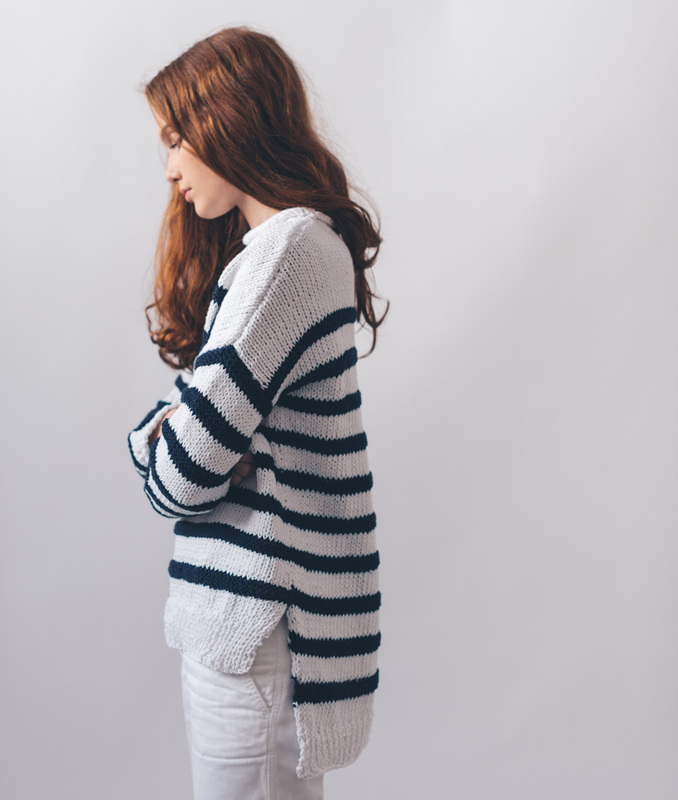 Popeye Sweater: the navy-style knitwear, a must have! You can not pack your suitcase without thinking of a sweater for the evening, better if with blue and white stripes! Popeye Sweater is the perfect knitwear for cooler evenings, which you can match with any look and that…. it will fit everyone! In 100% recycled cotton, Prato Cotton, it is an indispensable kit to knit right now! Winky Top is feminine and elegant, suitable for a disco night, but perfect for the beach if matched with shorts! 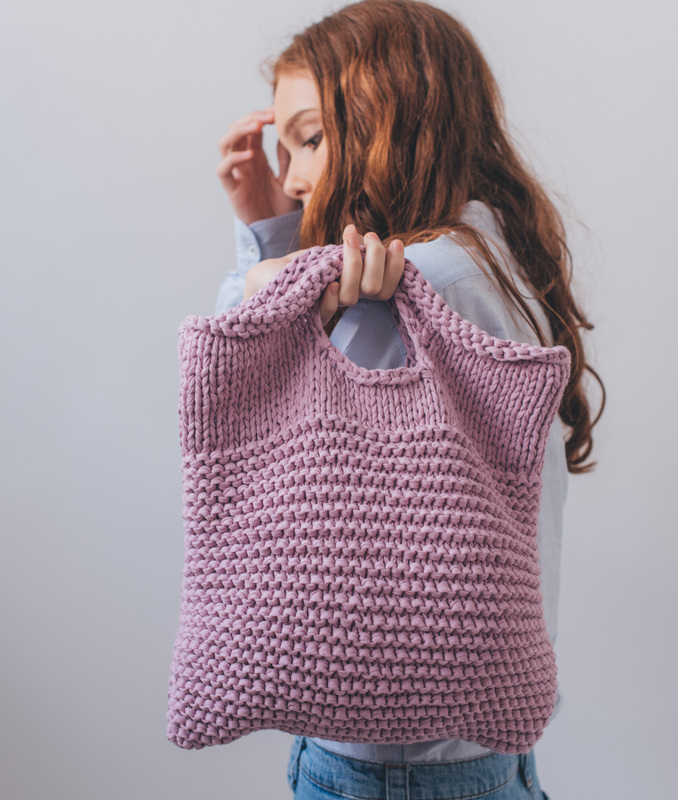 Choose the crochet kit among the 15 brilliant colors of the precious Pima Cotton, 100% Peruvian cotton of exceptional quality and extremely soft. Whether you go to the sea, in the mountains or around the city, the hat is indispensable to take on holiday! 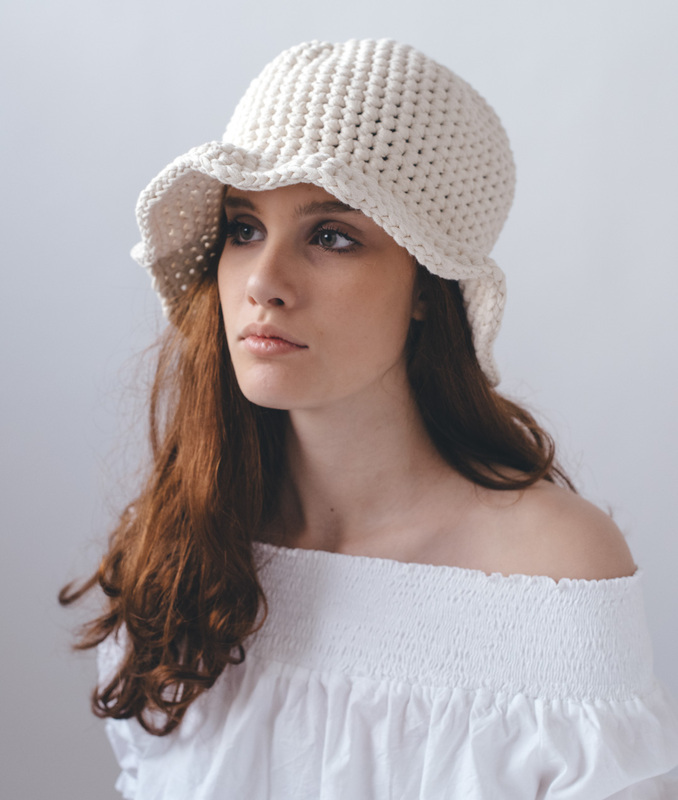 We thought of a model suitable for many uses, which is comfortable and sun protective, but also feminine: here it is Lolly Hat. Made from 100% cotton, it is very easy to crochet and will be ready in no time. Choose among the 21 vibrant colors of our Fettuccine!